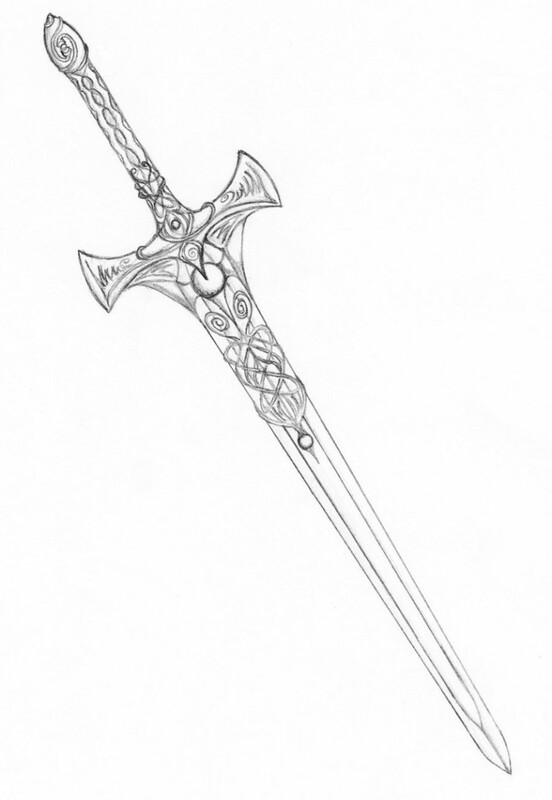 The fantastic Celtic Sword sketch was created by and posted here with permission of Haardod. As Fae looked at the cloak, she knew instantly where it had come from. It was the same one she had been wearing the night before–in a dream hundreds of years ago, in the Celtic lands of Fedonta. Encouraged by a witch she had barely met and a wizard she knew well, she and her companions had been on a quest to locate a powerful sword. 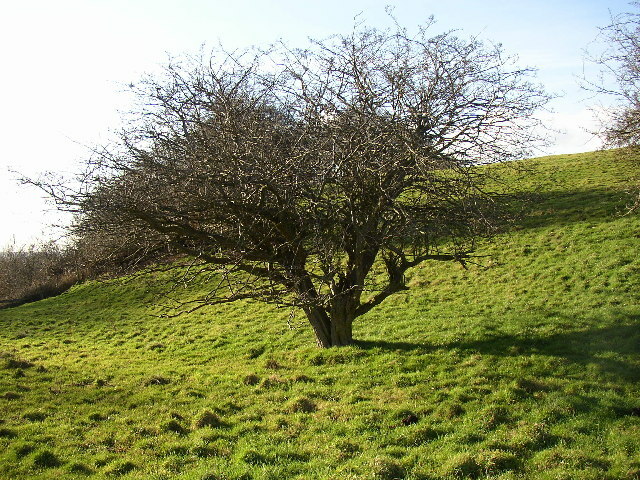 She had been wearing the cloak as she fell asleep under an old Hawthorn tree in the dream. Now, the cloak was draped across the foot of her bed–in modern day Maryland. Fae hung her head and wiped off the tears running down her hot cheeks. Teenagers were so cruel! (Even if he was not a teen in the human sense, he was young for an elf.) The young Nye, the less compassionate of the twins, thought he was being funny when he tried to get her to dance at the elemental ceremony for new arrivals. She was nervous and tripped, and he cracked a joke at Fae’s expense. Everyone laughed. 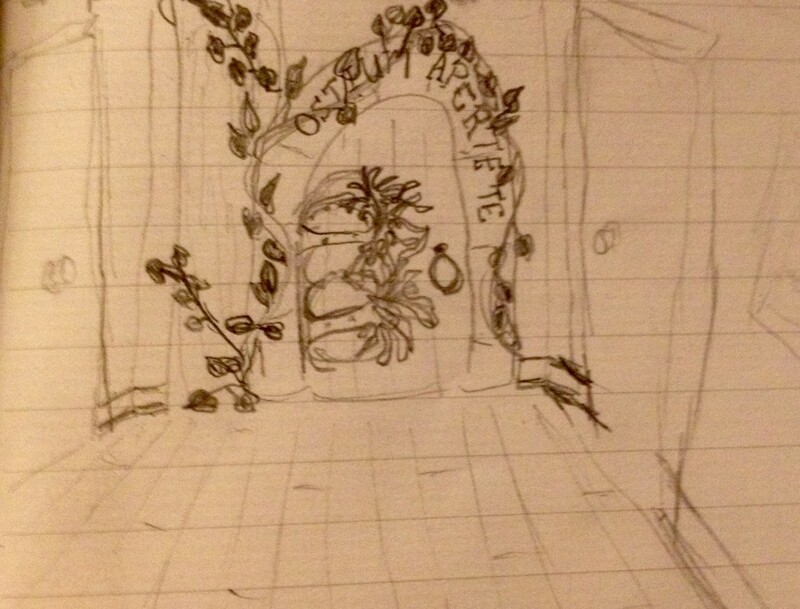 Fedonta was no different than the waking realm. Fae didn’t belong here either. Alastair grinned as he put his hand on her shoulder. “You’re in luck. A young wizard once taught me a Vox charm. It’s time to put it to use.” Although as a dwarf, he could not perform the spell, he began to explain it. Fae couldn’t help but giggle as she realized she was going to make the old liar croak like a frog.